Vertebrae Components » Vertebrae “Intervene” cable housing on sale now. 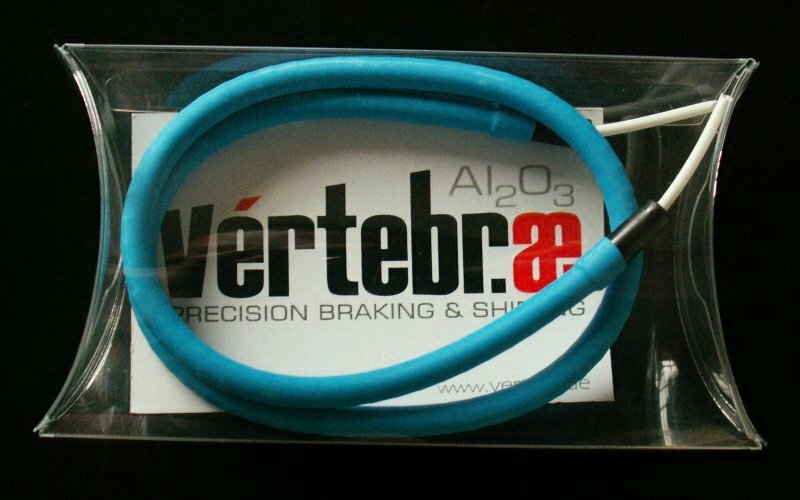 Vertebrae “Intervene” cable housing on sale now. We now have shorter lengths of pre-assembled vertebrae cable housing available making it even more affordable & accessible to most riders. This is perfect for the rear derailleur loop, which is one of the most important sections as far as gear housing is concerned, since too much friction here can cause shifting issues. Intervene is also perfect for use on the rear section of brake housing which is often only a very short length yet needs to be one of the most flexible due to cable routing issues on smaller frames. This situation is often exacerbated because the cable housing should also move freely when the rear brake caliper is actuated and released (in order to prevent off-centering). 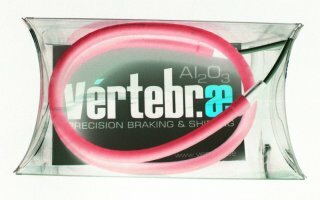 Finally, intervene is available as a front brake line only for single speed bikes. Now for example, you can get a 25cm section of ceramic housing for only 30€, including free worldwide postage.